The voices of the Congolese women are Congo’s most important resource. They represent the cornerstone of their families. They know and understand the root causes of the problems in their society and what’s best for them and their families. Listening to them is giving them the power to transform their lives and their communities. We work together with them to share ideas, and to design and formulate programs that impact their lives. We HEAR the Congolese women. Raising the status of women in the country will raise the Human Development Index, a composite statistic of life expectancy, education, and per capital income indicators. Women are at the center of development in DR Congo. This concept is paramount to Human Development Clubs, comprising ten women who support each other as they learn together to provide for their families. They support each other in growing their businesses after they complete the program. With their strong networks when they graduate, their individual needs, group needs, and their communities’ needs are met. 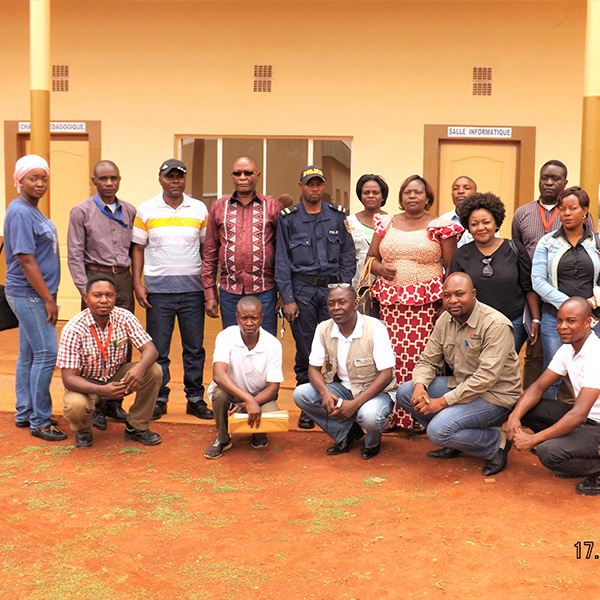 We form committees at the community level as a strategy to ensure ownership and self-sustainability of the projects. 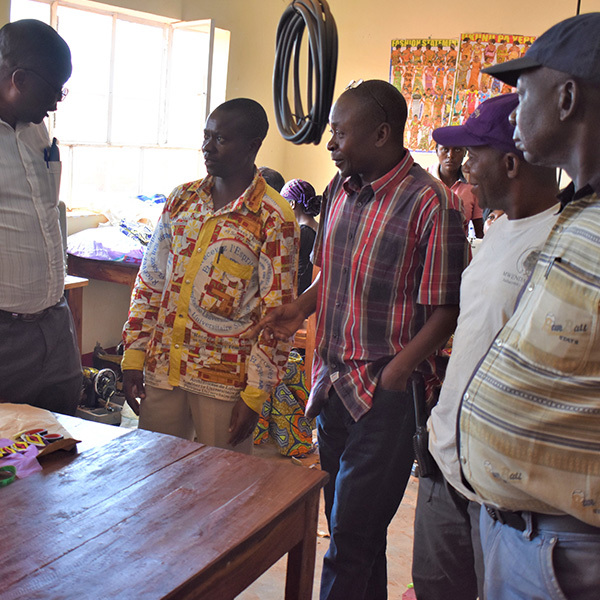 These committees comprise traditional and religious leaders, village chiefs and key political appointees. All aspects of the projects are discussed with these committees. This platform also opens doors for a dialogue about the culture, traditions and the development of the communities where we work. Our cause is inclusive. We understand the crucial role of men in helping Congo to become a safe, productive nation. We invite men to participate in our programs and events and to learn the skills mothers and daughters have mastered. 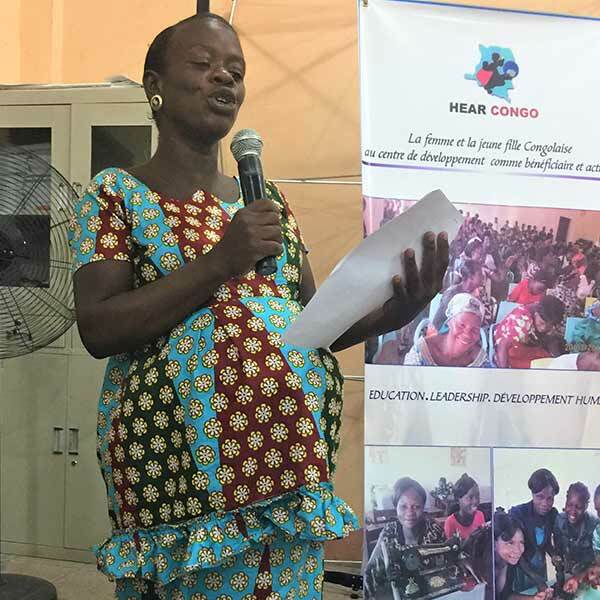 We teach the men and young boys of Congo to acknowledge the significance of women’s roles in their lives and to respect and honor their hard won abilities in rebuilding life in their nation.